​Sunday is a time of community, worship, and Fellowship at First Baptist. Sunday School follows at 9:30 AM and provides opportunities for small group bible study for all ages. Nursery is also provided for all children from birth to age 3 for all activities. 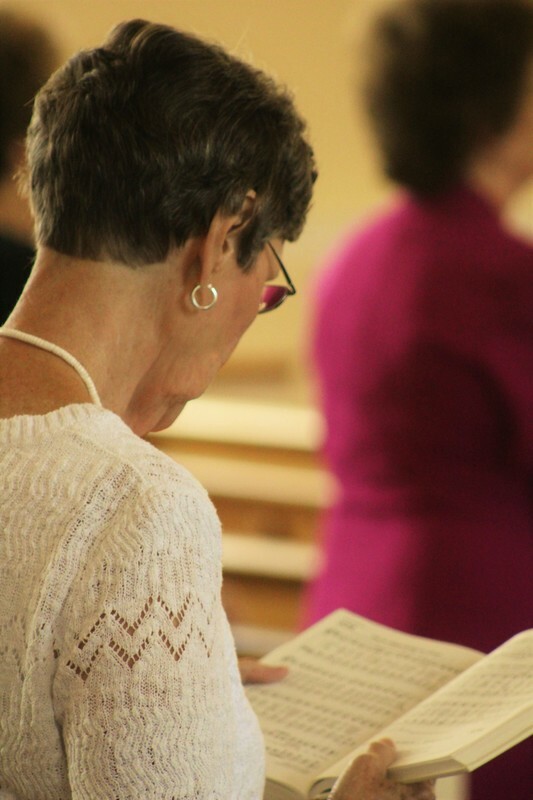 Our worship service begins at 10:30 AM and blends the best of both traditional and contemporary worship elements. Worship is essential for the life of a Christian. Worship reminds us of the mighty acts of God and reorders our thinking and lives. When we gather as a community to worship, we are simply responding to what God has already done. We also believe our worship expressions should reflect each part of our worshiping community. As a diverse community of faith, we work intentionally to include as many elements of worship as possible in our service. You will often find a mix of both traditional and contemporary music, engaging preaching and experiential elements together. We hope and pray that you will find something in our worship that resonates within you as well as challenges you. We believe God doesn’t call us to comfortable worship, but to worship that challenges and deepens our faith. There is always a space for you at the feast! For more information about Sunday mornings at First Baptist, contact our worship leaders.